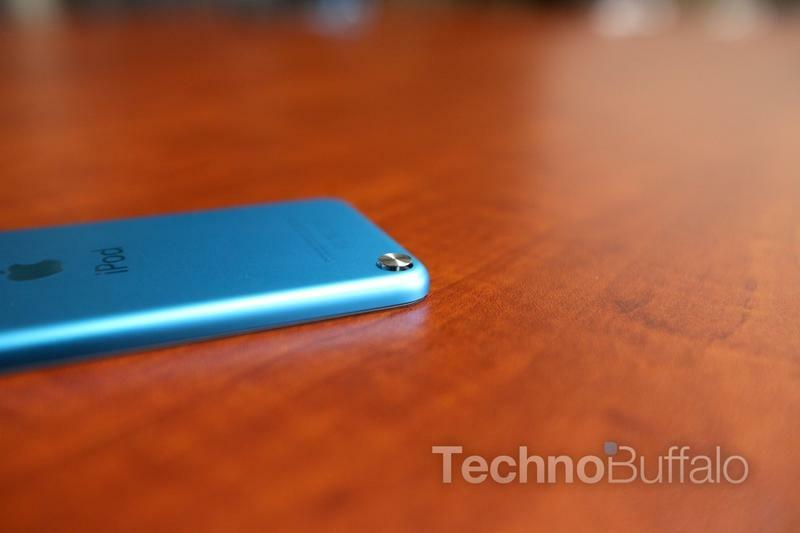 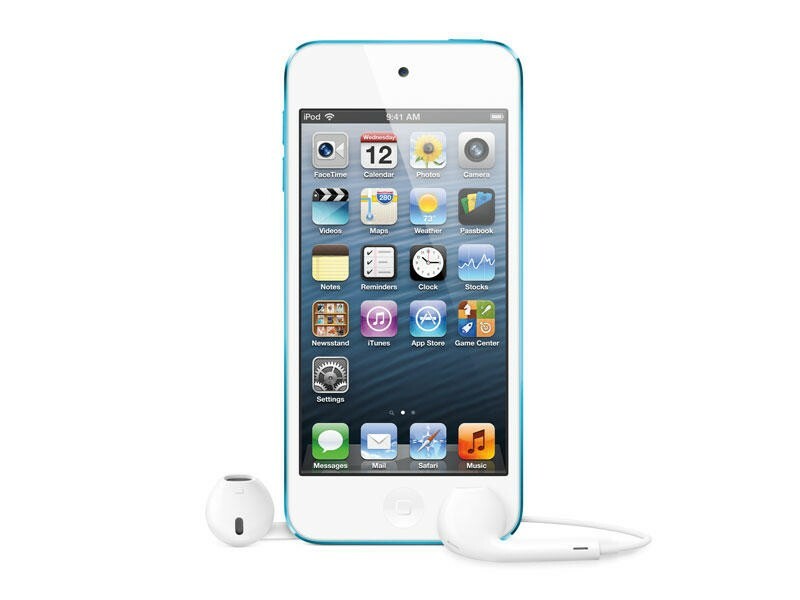 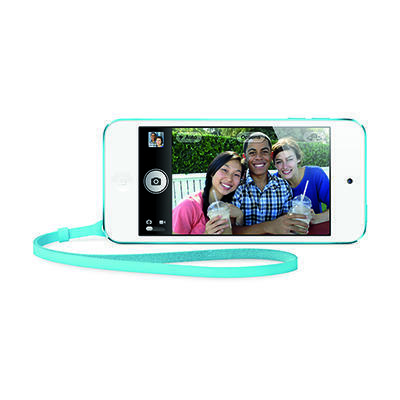 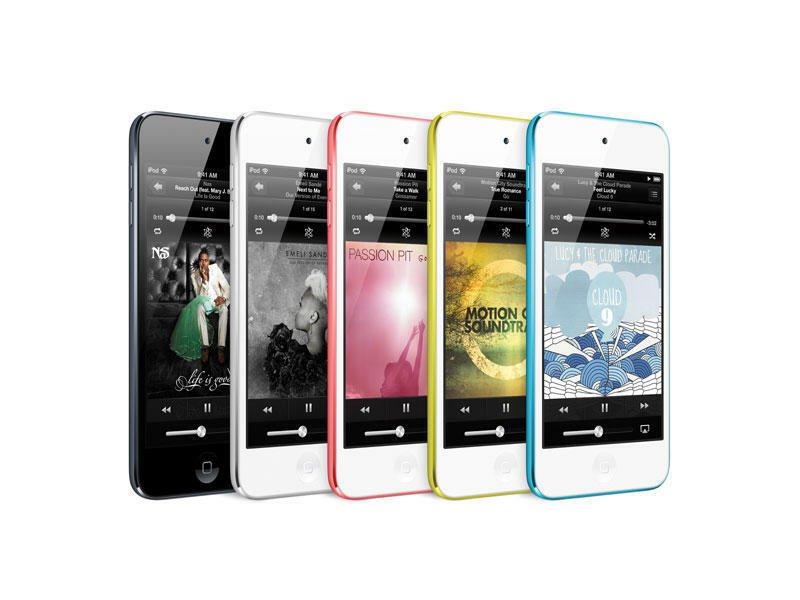 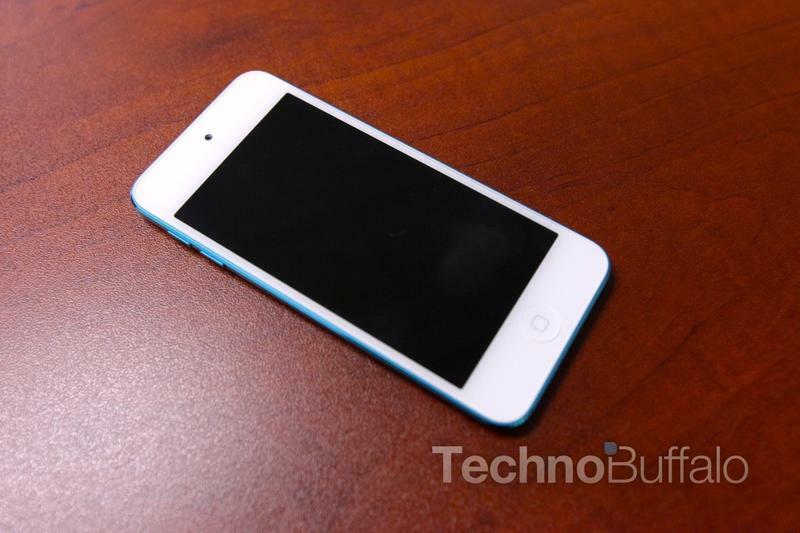 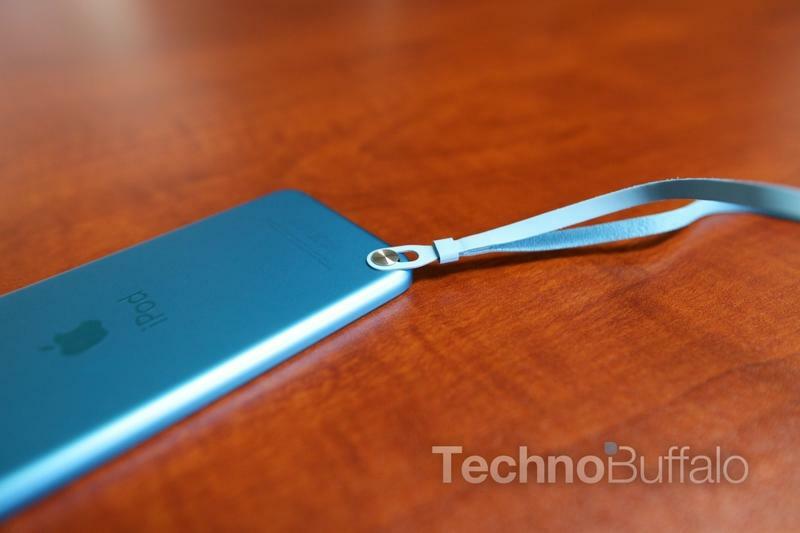 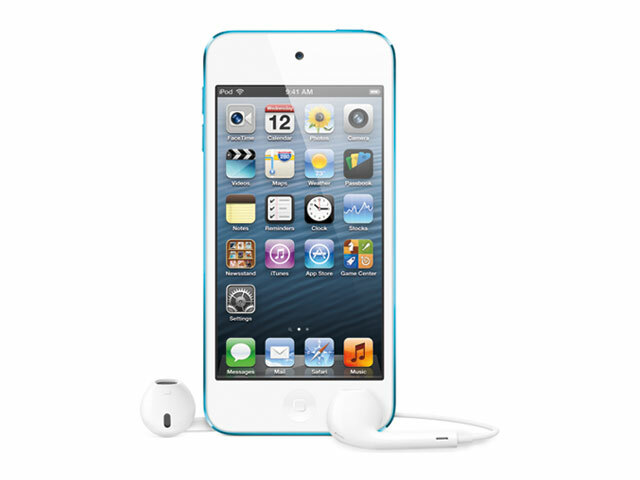 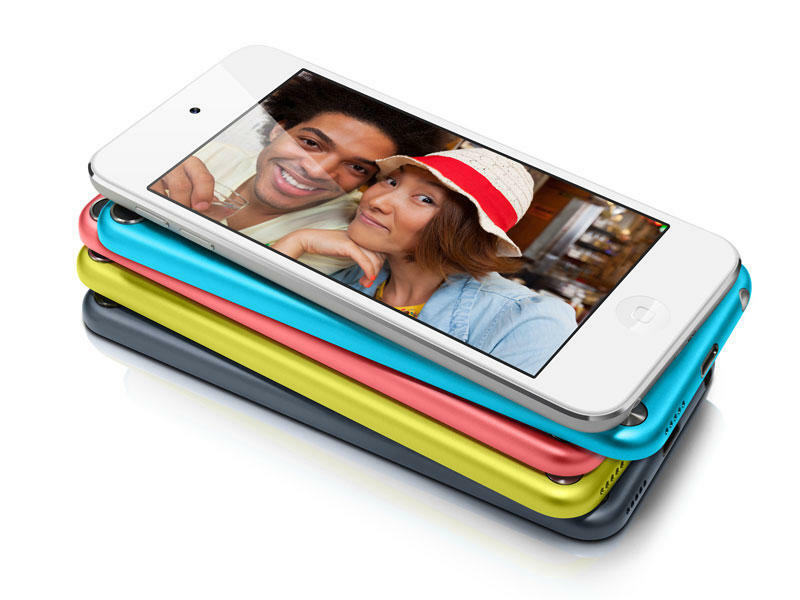 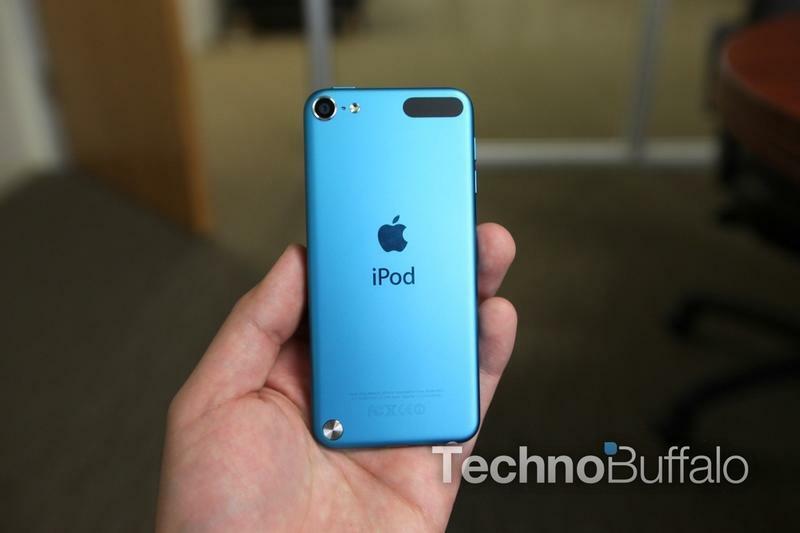 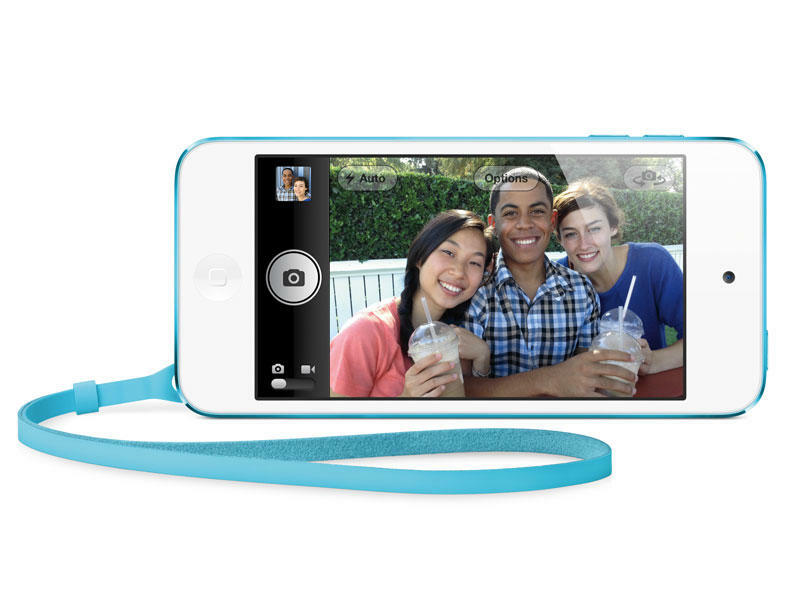 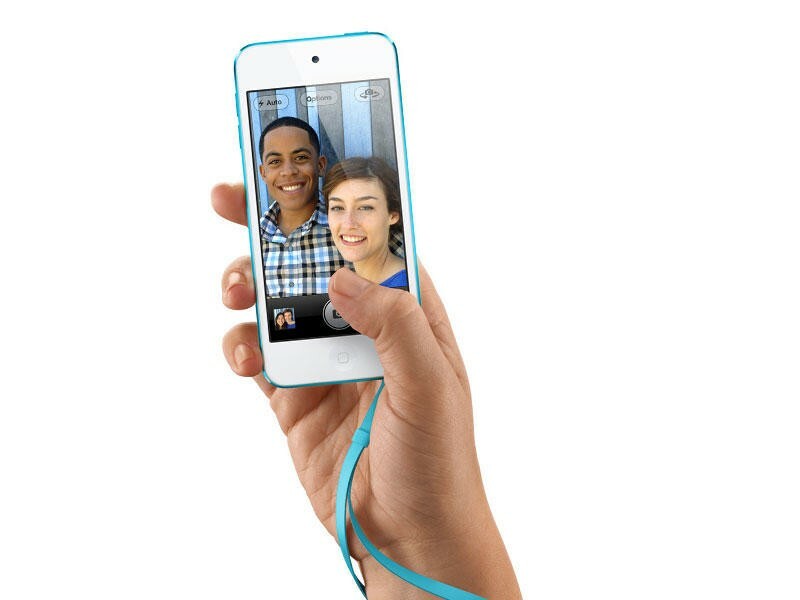 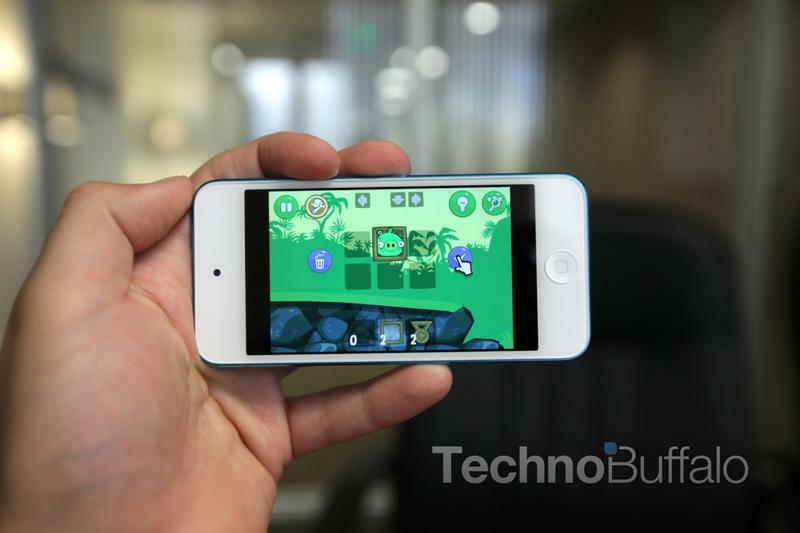 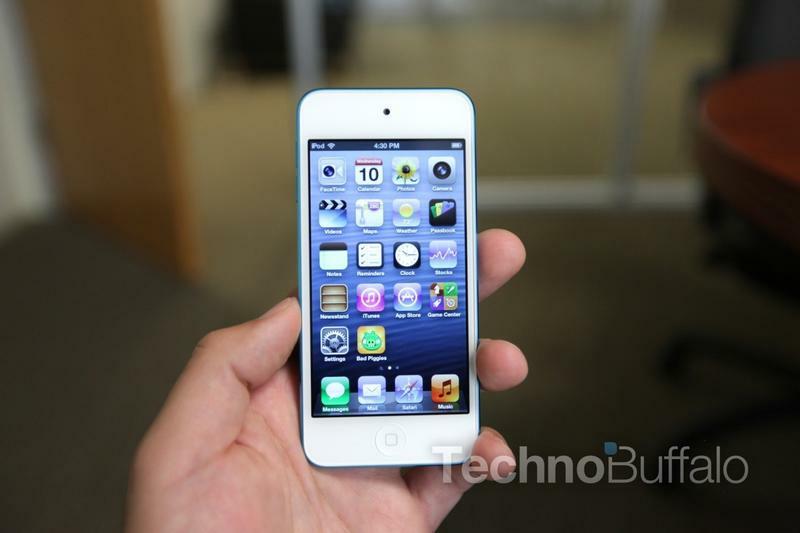 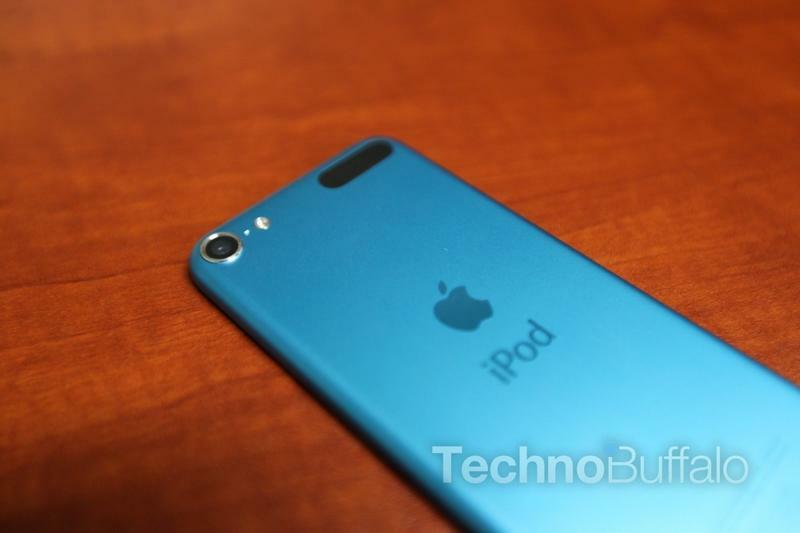 This is the 5th generation iPod Touch. 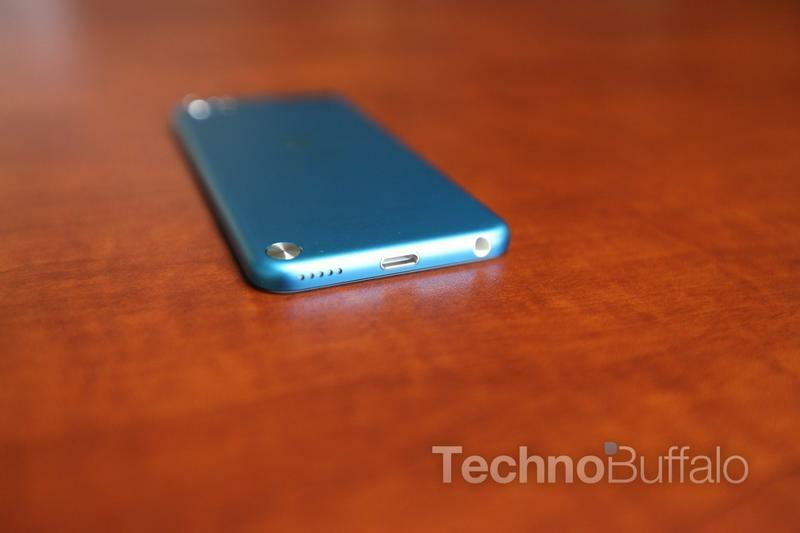 Battery Built-in rechargeable lithium-ion battery. 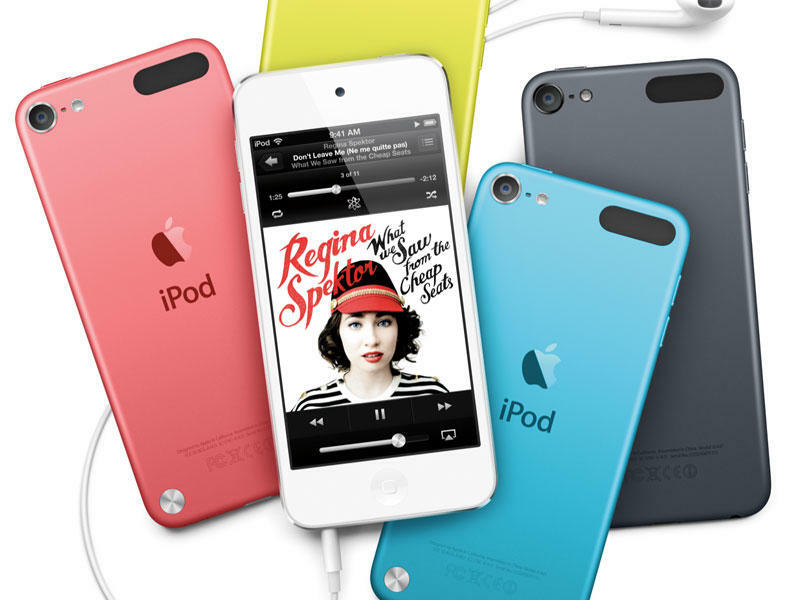 Music playback time: Up to 40 hours when fully charged.